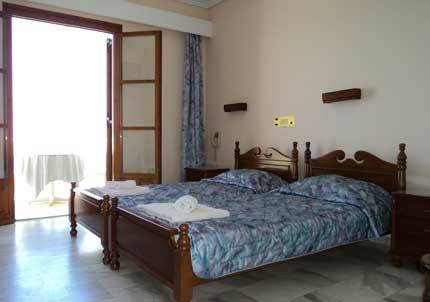 Each of the 10 Studios is tastefully furnished with great attention to detail. All Studios have two single beds, a modern bathroom and are well appointed to guarantee our guest’s comfort and to suit every necessity. 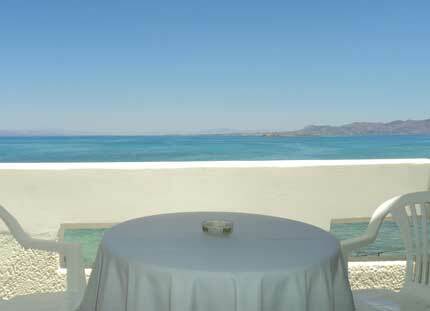 All Studios enjoy the best sea view on the island of theirs huge verandas.